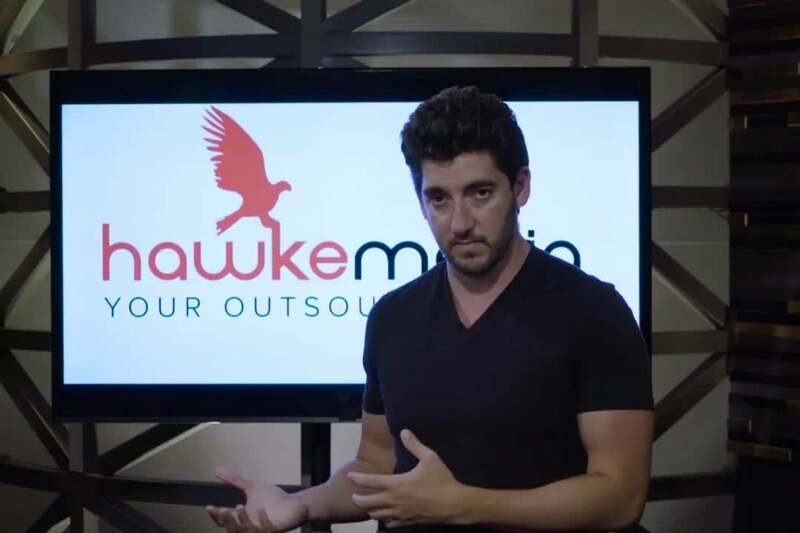 In this latest video with Entrepreneur Network partner Business Rockstars, Hawke Media’s Erik Huberman breaks down how to know when to walk away from your product. Huberman offers a few questions you can ask yourself about why your product might be struggling. For example, is it due to a pricing issue? How about a lack of trust? If your product requires a high amount of trust to purchase, you might think about shifting from online business to retail, allowing potential customers to see and feel your offerings up close. Click the video to hear more about how you can evaluate your ideas.